An MBA instructor at Louisiana State University, Kirk Fisher is the chief operating officer of Plexos Group. Besides managing the company’s business operations, Kirk Fisher of Louisiana also oversaw the company’s recovery efforts for the city of New York after Hurricane Sandy struck. 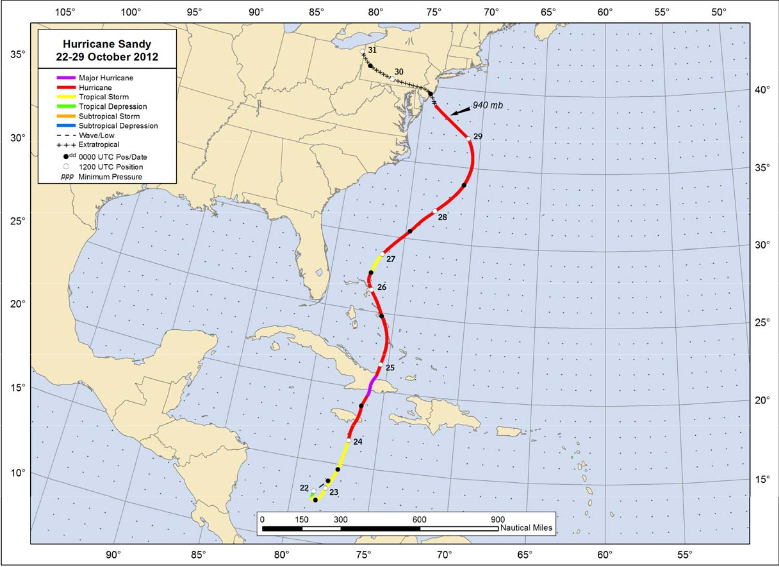 Hurricane Sandy was a post-tropical cyclone that hit the Caribbean and the northeastern shore of the United States in October 2012. The hurricane claimed 149 lives in the US, 67 in the Caribbean, and one in Canada. The storm also caused an estimated $62 billion in damage, making it the most expensive storm in the United States since Hurricane Katrina in 2005. Hurricane Sandy developed to tropical storm status near the Caribbean on October 19. It grew into a hurricane on October 24 when its wind speeds peaked at 74 mph. Sandy made landfall in Jamaica on October 24, tearing through the island on its way to Cuba. It hit Cuba on October 25 and the Bahamas the following day. It was downgraded to a tropical storm before gaining strength over open water and turning north toward the US coast. Sandy made landfall in Atlantic City, New Jersey, on October 29 with wind speeds hitting 80 mph. The hurricane flooded streets, uprooted power poles, and destroyed the city’s famous boardwalk. The storm caused numerous fires in the New York metro area, and at its height left 7.5 million people without power.